So what’s the point? Well, VoIP is incredibly cheap (sometimes free! ), usually faster, more reliable and, what’s more, affords numerous flexible features. Back in the early days of VoIP, the unreliability of dial-up connections meant that landline calls were highly superior – VoIP was beset by poor audio quality and high drop rate. 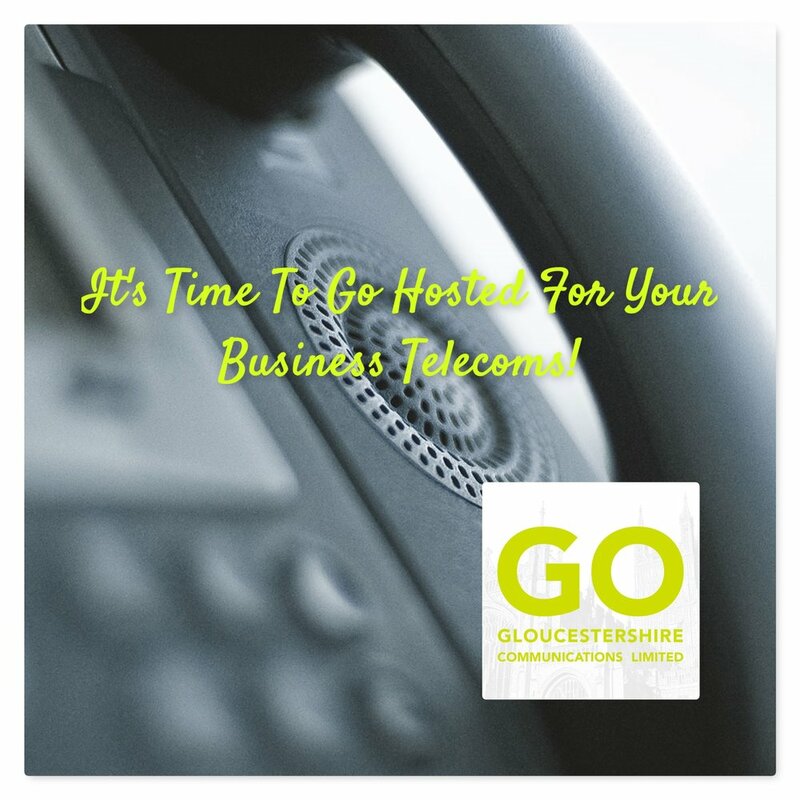 However, with modern internet speeds, including Fibre Optic broadband and Leased Lines, VoIP telephony far surpasses landline connectivity in quality and innovation. If you run a business, you know how beneficial this is: vital sales calls, multi-partner conference calls, being available for your customer or client when they need you the most. Furthermore, VoIP is a great addition to your home – in fact, it may become essential, with Openreach planning to switch off their ISDN network by 2025, migrating nearly all UK landlines over to a SIP trunk (VoIP) service. Older PostTHE LATEST SAMSUNG S10 RANGE HAS ARRIVED - CHECK OUT OUR LATEST OFFERS!